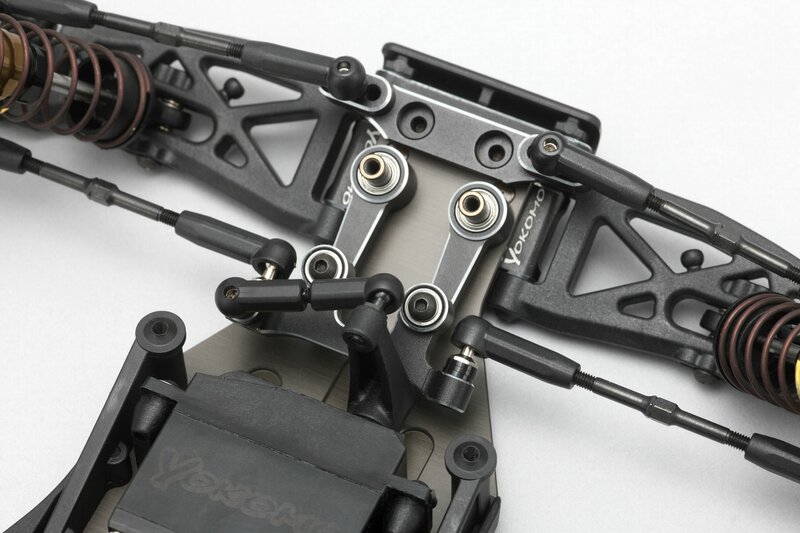 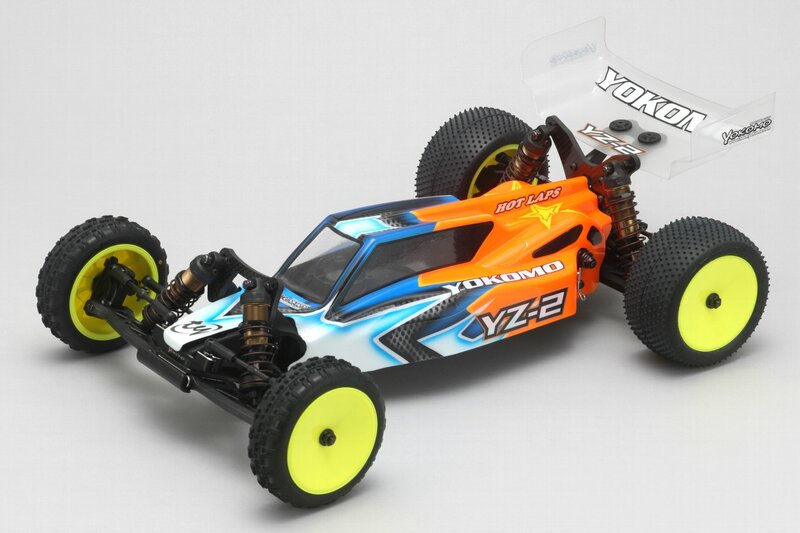 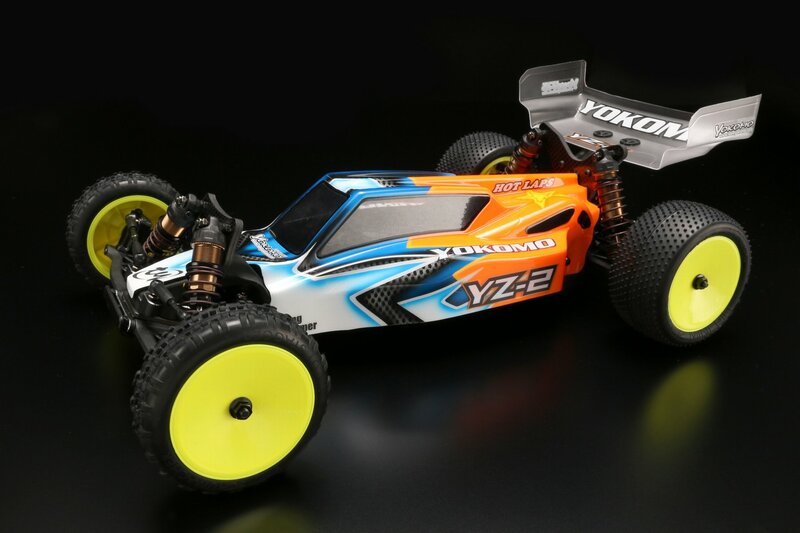 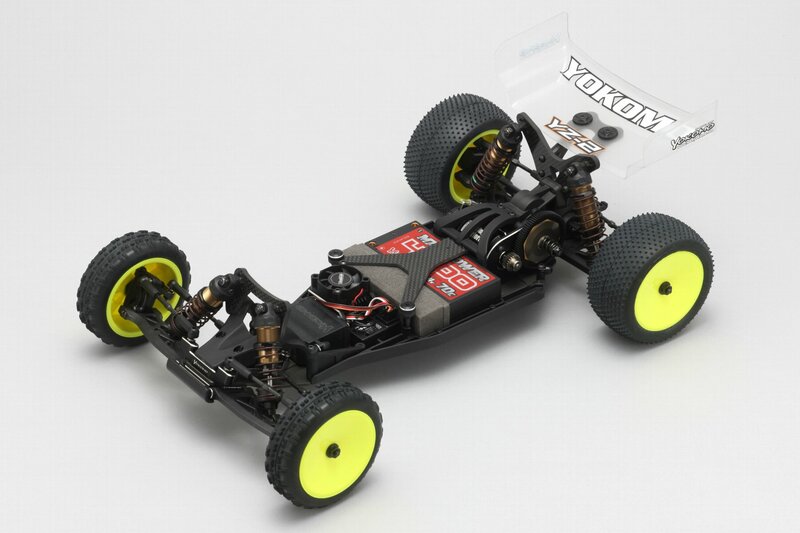 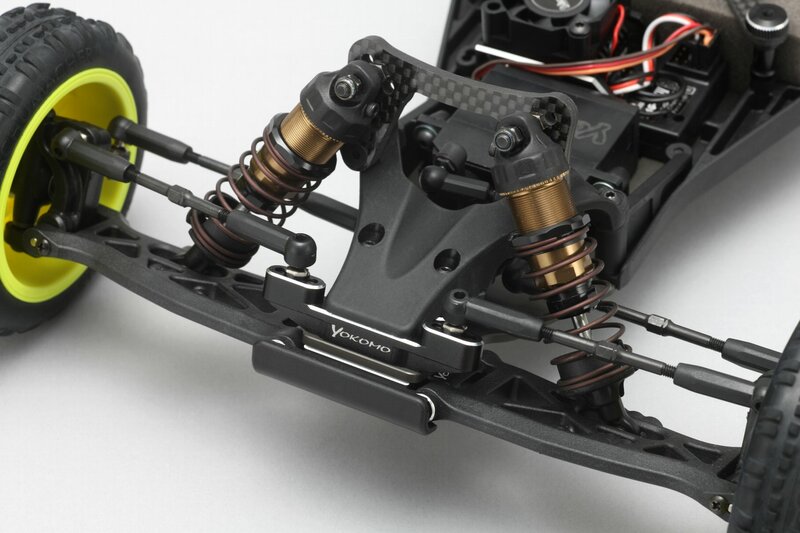 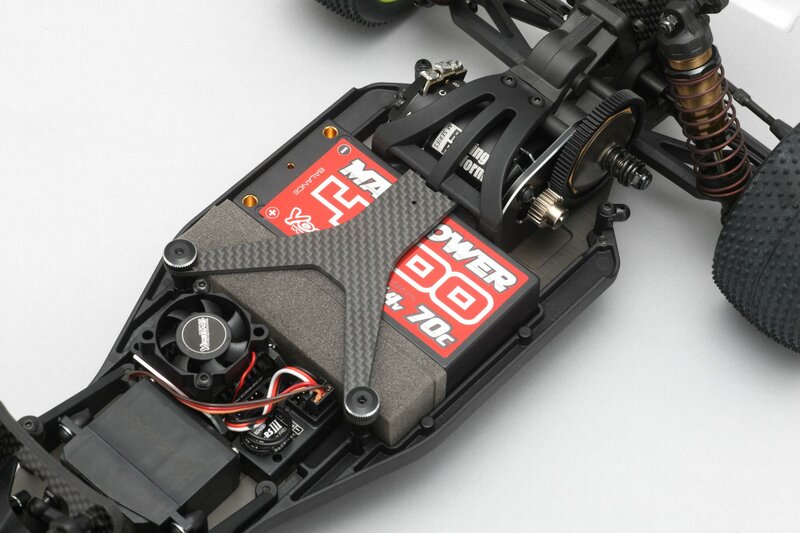 Yokomo’s new 2WD off road car is the appearance of creating a new trend in the off-road scene! 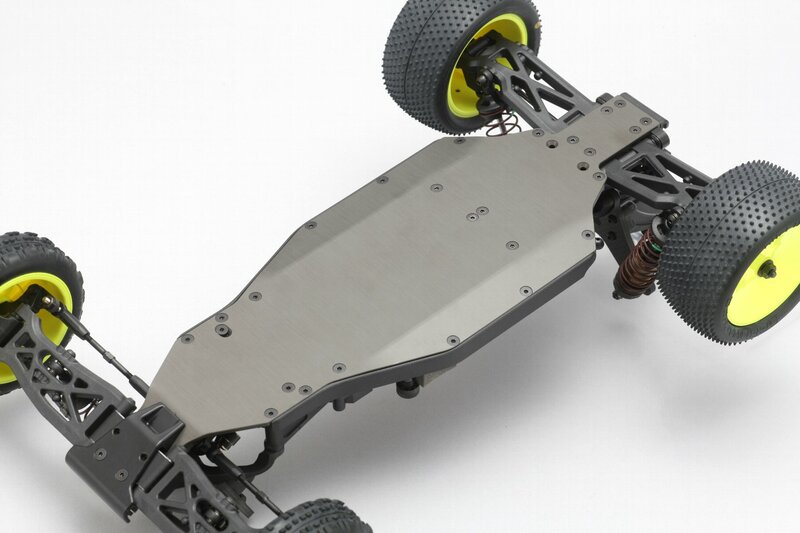 Receiving the trend to change with the times, new design dedicated to the mid-ship motor layout, various ideas are included so that it can correspond also to high grip road surface such as artificial turf from dirt road. 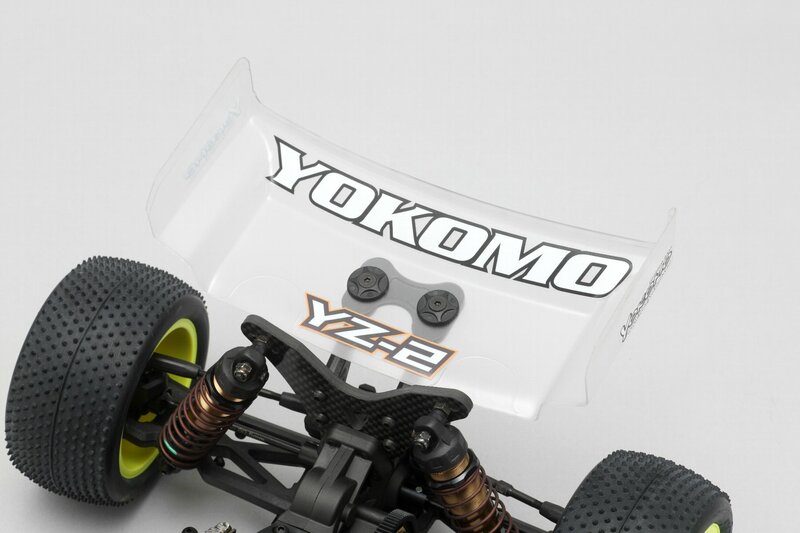 The aluminum part is also a luxurious look of Black alumite & bevel edge, which is a finished line drawn from the off road car so far. 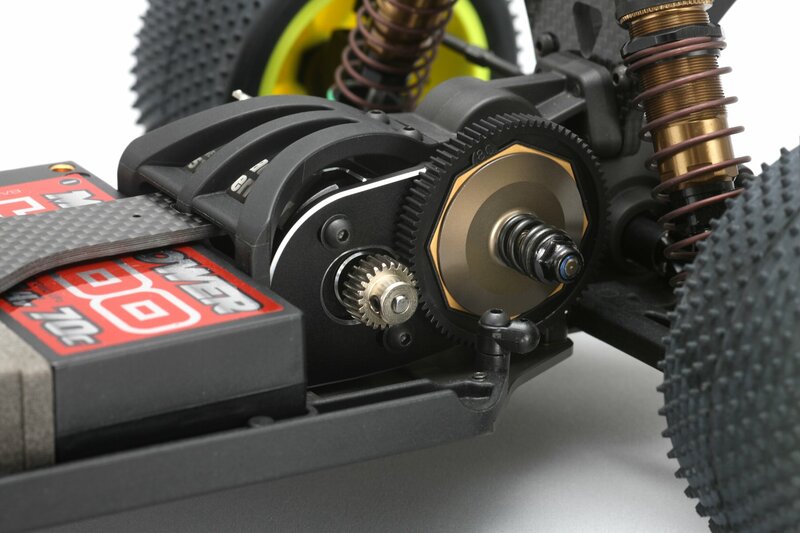 Motor mount and gear box set to overwhelming low center of gravity realize weight balance which could not have been the off road car so far, dramatically reducing high side which tends to be high grip road surface in particular, leading to improvement of stability feeling I will. 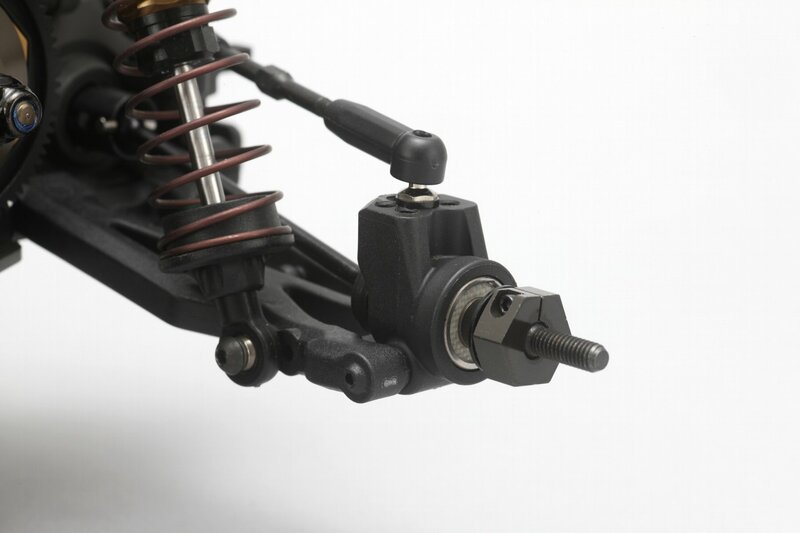 The steering is also a novel design that makes the wiper swing backwards, earning a direct response than before. 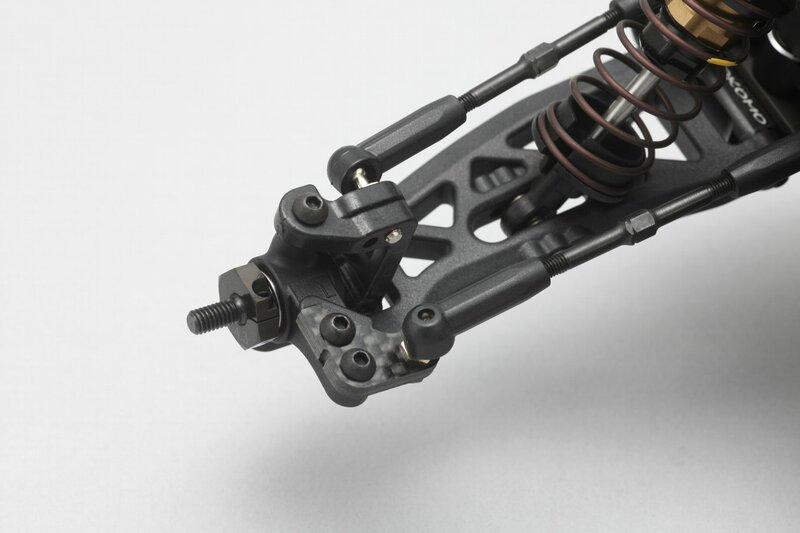 The damper case that supports the suspension is newly adopted with hard lubricated alumite, and by adopting a smoother operation, the absorbency of fine gaps is improved. 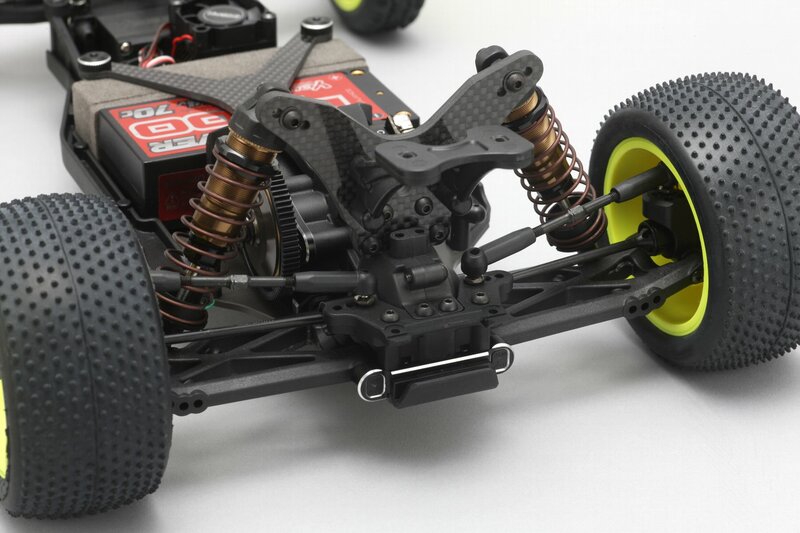 In addition to this, alignment of the front hub carrier and rear suspension mount can be adjusted without the addition of options by replacing the bushings, and it is a race spec machine that can respond quickly even when entering the race etc.